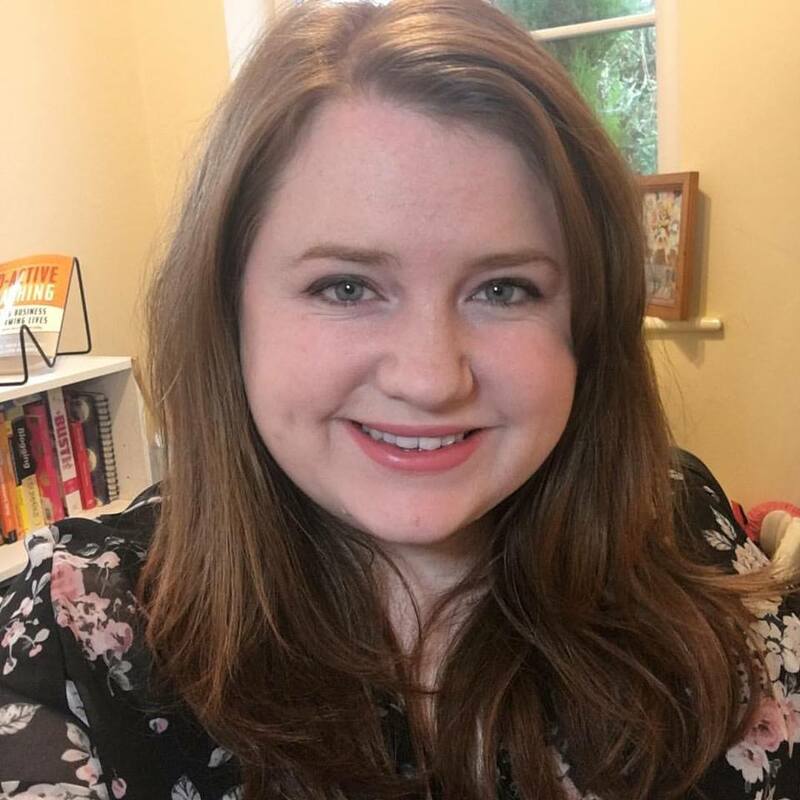 Hello, and welcome to a new series on the blog! This is going to be a regular column sharing some of my favourite products, experiences and people. 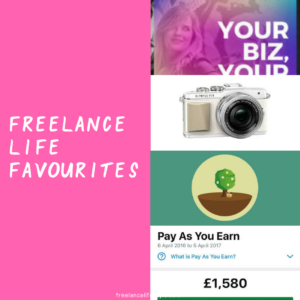 A peek into my freelance life (with the highs and the lows!). August, with its mix of hot weather and lots of people on holiday (including potential clients), is never my favourite month. But on the flipside, I adore September and the potential start of autumn, and I’m so excited to move into this season. It’s that back to school feeling isn’t it? September doesn’t just mean a fresh start for me, but a brand new collection for one of my clients. I’ve been busy with the Winter launch for Chocolates for Chocoholics, which means I’ve got to hang out with my sister lots too and do lots of fun stuff on social media. You can have a peek on Instagram and Facebook at what we’ve been up to. 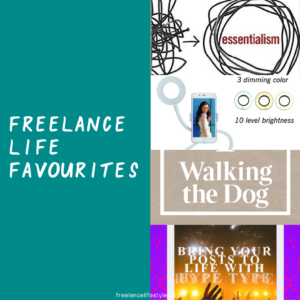 I’m a big fan of Canva, but I’ve found Adobe Spark Post recently for quickly creating social media content. It’s been especially handy for editing images for Instagram Stories. My Apple Watch. I podcasted about this recently, but I’m still really enjoying my Apple Watch, especially for nudging me about getting up when I’ve been sat working for too long, and tracking how much time I’m spending on my phone (the Moment app is fab for that). 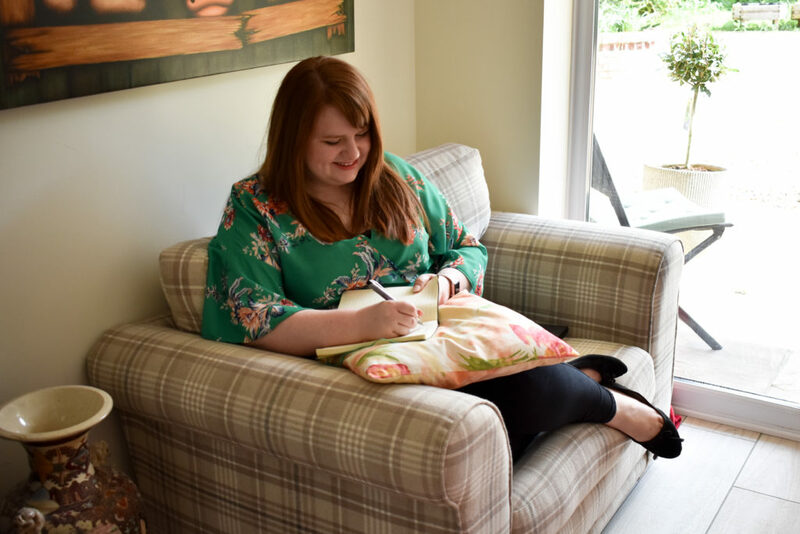 Laura at Wholeheartedly Healthy shares my obsession with all things autumn, and I loved this post from her on How To Make The Most Of The September Fresh Start. I live in Bracknell, and have had some beautiful days out recently in the parks around us. I’m also really excited for the launch of the brand new shopping centre, The Lexicon, later this week. They’ve got a great independent coffee shop in the centre, as well as plenty of my favourite shops, so I’m looking forward to going there after doing the nursery drop and doing a little work (while accidentally falling into the shops). I recently finished reading Leap Year. It’s from Helen Russell, who wrote The Year Of Living Danishly, and I love her writing style. Helen and her friends try out different approaches to change, and report back on their findings. If you enjoyed The Year Of Living Danishly, I’d highly recommend picking this up (especially on audiobook). 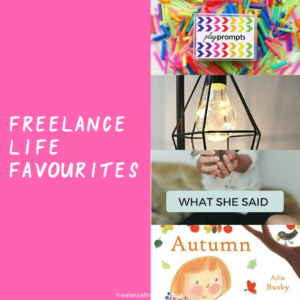 What were your freelance life August favourites?